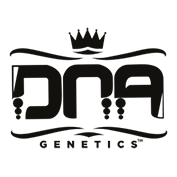 The Skunk Train Collectors Pack - a mix of 30 regular marijuana seeds by DNA Genetics. The Skunk Train is a limited edition collection of regular seeds. The OG #18, Sleestack, and Kandy Kush were all separately crossed with Skunk #1. Expect multiple phenotypes as these are F1 hybrids that use the original male that was used for the Skunk Line. It is different than the Lemon Skunk male. It has been around longer, and it is what created the Hindu Skunk, the Thai Haze Skunk, the Original Haze Skunk, and the list goes on and on. The collection is sold as a set of three with 10 seeds of each variety in the pack, or each cross is sold separately as a pack of 13 seeds. The wait is over the the Skunk Train is here!  Get these seeds now!! These seeds will sell out and they are the best deal on the market! DNA’s FIRST 30 pack make your own selection and tell us what is your favourite on the Skunk Train!